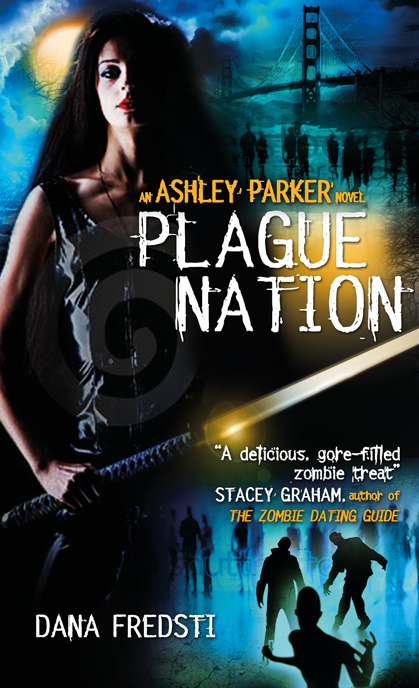 This entry was posted in Uncategorized and tagged dana fredst, plague nation, Plague town, Titan Books, zombies by Dana. Bookmark the permalink. I have full faith the second (and third) installment will be every bit as good as the first. You keep getting better with every book you write! Thank you, Lisa! Right back at you! I read and reviewed your first book Dana. You write very well and know how to tell a story: you’ll do just fine with your second novel. I’m looking forward to it. I’m having second book syndrome, too, Dana! Part of it is the desire to make it as good or better than the first, but part of it seems to be the world plotting against me, lol. One thing after another stopping me from writing. AAAhhh. Thanks, Clayton. I hope you’ll enjoy the second as much as the first! And Sue, I SO understand…. here’s to both of us finishing our troublesome second books!